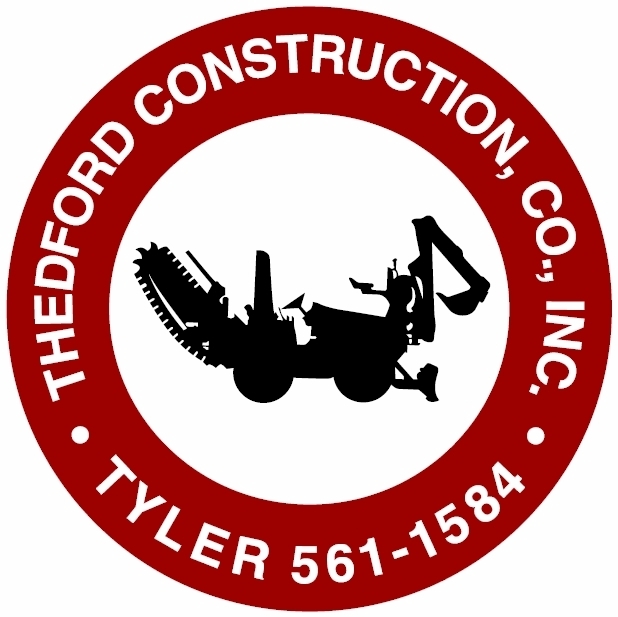 From beginning to end, Thedford Construction is your utility construction solution. Projects of all size, from entire subdivisions to single residences, Thedford Construction offers a turnkey approach to utility construction that makes any job efficient and cost effective. These are just some of the services we offer. 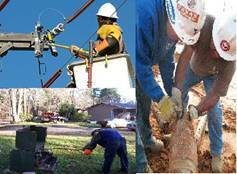 We have offices that cover a large area of East Texas. Please visit our Contact Us page for more information.